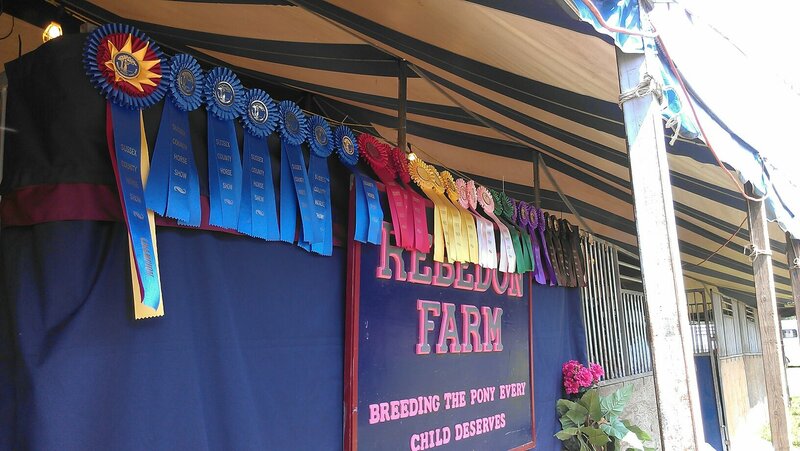 We specialize in the breeding, training and showing of Welsh hunter ponies and crosses. 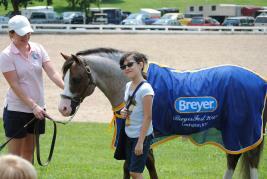 Our training program has something for everyone from weanling basics to finishing the polished show horse or pony. We also offer Equine Appraisals!